Love is in the air! So it’s time to whip up those DIY Valentine’s gifts. That doesn’t mean you have to spend a ton of money or time to have the opportunity to gift the loved ones and friends in your life. And you don’t even have to rush off to the store to do it! Try these 15 DIY Valentine’s gifts this year! 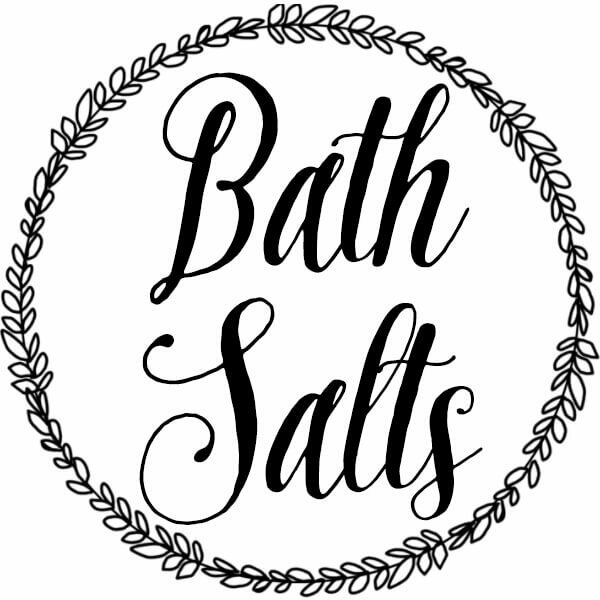 Salt Scrub: Just add one more ingredient than the bath salts (coconut or olive oil are my favorites) and you get salt scrub! 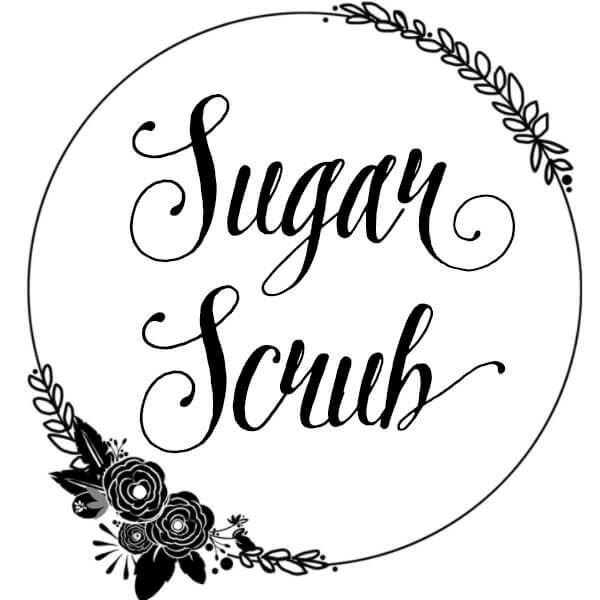 Sugar Scrub: Another option is sugar scrub! It’s the same premise: an exfoliant and a soothing oil to soften your skin (I especially like it prior to shaving my legs) or beautify your heels. Lotion Bars: If you’re looking for the advanced class (don’t worry, it’s still pretty easy!) check out these gorgeous coconut oil lotion bars you can make for your family and friends. They’re pretty simple but they look like you slaved over them. Dryer Balls: Last but not least, dryer balls! These are an amazing way to reduce indoor toxins. 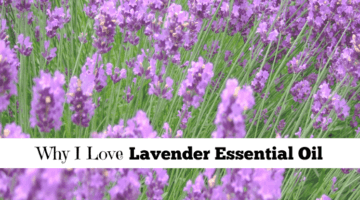 Gift these with a sample of your favorite essential oil. All this gift takes is yarn and time! For a special Valentine’s scent, try gifting these dryer balls with a bottle of Palmarosa essential oil, it has a nice mild floral scent, perfect for the holiday. 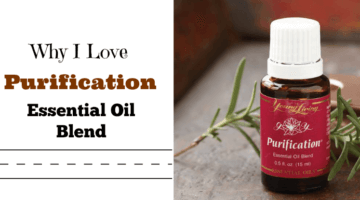 Love Lotion: For that special someone, try this sensational DIY love lotion, spiked with Sensation EO blend, black pepper and peppermint essential oils. 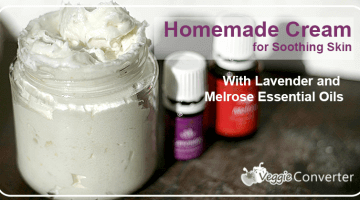 Soothing Skin Cream: Make this smooth, moisturizing lotion and scent it with whatever your sweetie’s favorite scent happens to be. It’ll help them get through the winter with beautiful skin! 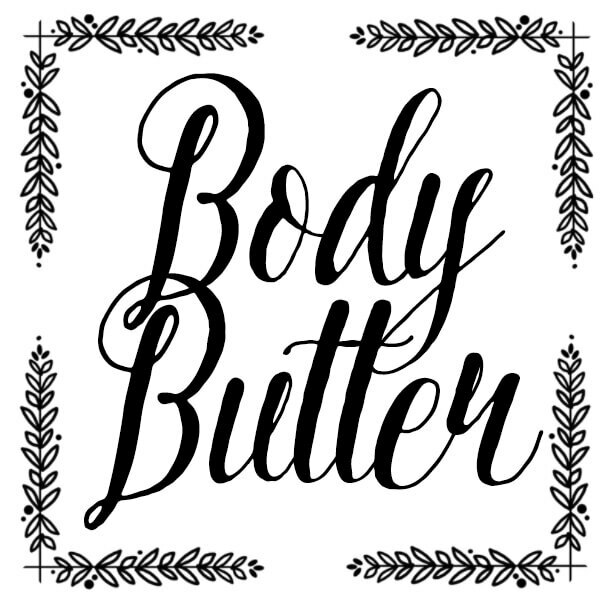 Body Butter: Whip 1 cup of coconut oil, 3 tablespoons of shea butter, 1 tablespoon vitamin E oil in a stand mixer until light and fluffy. Add in 12-15 drops of your favorite YLEO and mix on low for 1 minute. Store in a cool, dry place. 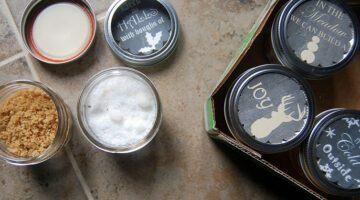 I’d suggest Sensation or Joy EO blends for any of these DIY Valentine’s gifts. 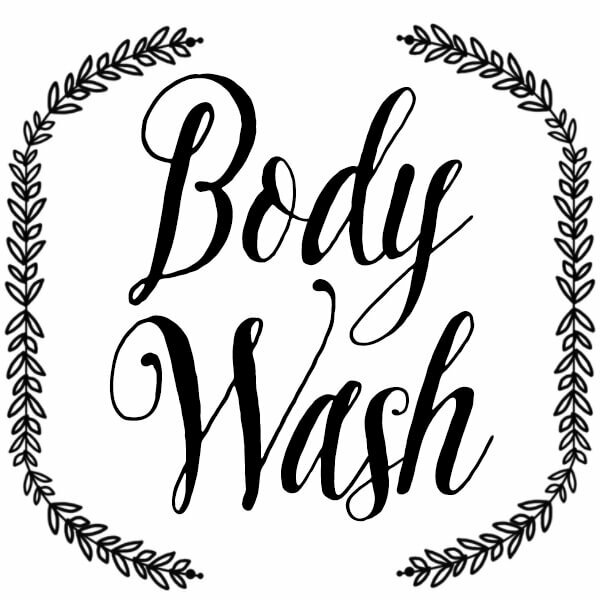 Body Wash: In an 8 ounce container, add 7 ounces of unscented castille liquid soap and 15-20 drops of your YLEO of choice. Shake well to combine. 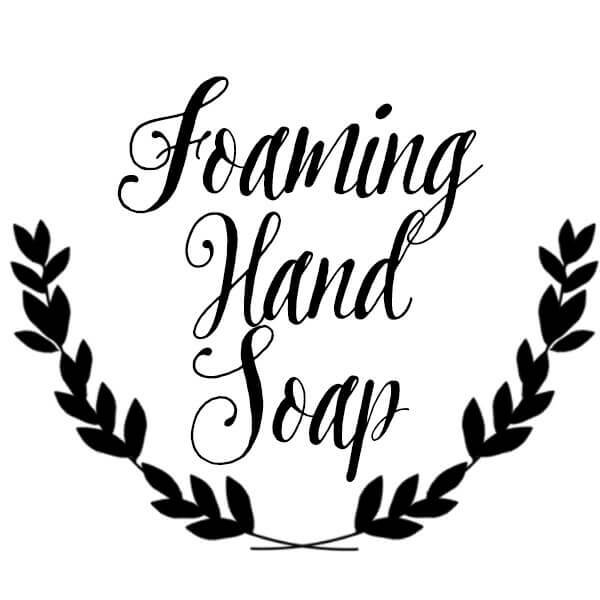 Foaming Hand Soap: Fill an 8 ounce foaming soap pump bottle with 3 tablespoons unscented castille liquid soap, 1 tablespoon of carrier oil (almond, olive, grapeseed, avocado oil, etc.) and 10 drops of your YLEO of choice. Add distilled or filtered water until 1/8 inch from the top. Add dispenser and shake to combine before using. 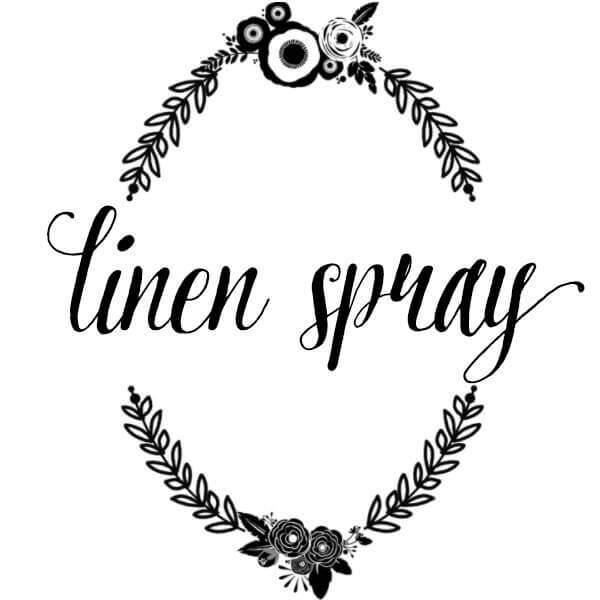 Linen spray: Fill a 2 ounce fine misting spray bottle with 1 ounce vodka, 1 ounce distilled water and 20 drops YLEO of your choice. Shake well before using. Spray on bedding, clothing or furniture (spot test for color safety first). Sensation Massage Lotion: Obviously, this one should come with a cute DIY certificate for a massage for your sweetie to match. Sensation Massage Oil inspires encourages feelings of romance and youthfulness with the beautifully blended fragrances of Ylang Ylang, Jasmine, Geranium, and other essential oils. This special blend leaves the skin feeling smooth and soft. Snickerdoodles: Is your sweetie more into cinnamon-spice? Cookies might be the answer. Try these Snickerdoodles. The recipe makes 2 dozen. Peppermint Fudge: Chocolates and Valentine’s Day are kind of a thing, right? If you’re more into gifting something for the tummy, check out this easy and delicious Peppermint Fudge recipe. It makes about 4 gifts per batch! Peppermint Brownies: More chocolate. Gift these on their own, or finish out a foodie basket of all four food gifts with these delectable peppermint brownies. If none of these gifts strike your fancy, print out a certificate and get your loved one the gift of wellness, an essential oils premium starter kit. 🙂 If you’re shopping for a special lady (or yourself), be sure to check out the Savvy Minerals Makeup premium starter kit, too! And check out these printable labels for a few of the DIY Valentines gifts!